Sue's class is always great! upbeat music and great moves! been to many jazzersize classes and I'm loving it! Be prepared to sweat. Really worth it! loved the dynamics of the class. was tough yet fun workout session and Karen is great in making sure we keep up n keep in shape! Karen is so cool ! She keeps the momentum up and getting us to work it out while shaking our booty ! Very energetic and fun way to work out! I like that they combine a few different workout types i.e yoga, kickboxing, etc. karen is awesome as ever ~! I really enjoyed this class. Im a yoga person but sometimes i make myself do these classes to switch it up for more cardio or weights and ive done 3 zumba classes and regretted it all halfway. I was worried this was one of those classes but not at all! Easy and fun to follow and a great workout. Great instructor too! Go to the front of the class if ure not great at keeping up like me so u can see better! Very intense yet fun workout! The instructor is good! Karen is super energetic and the workout was very fun! The squat routine killed me though. Will definitely be back for more! Great workout! Parking is easy after working hours, but get there early as you'll need to register with security and get an access card to head up to the 10th floor. I hurt my back last week and Karen the instructor showed me some Jazzercise moves to protect my back. After the class, my back was soooo much better. Thank you Karen! xoxo! Karen's class was amazing. It is a full body workout and it made me feel so rejuvenated at the end of it. She is an enthusiastic and encouraging facilitator and I will definitely revisit. Thank you! intense but fun workout, a bit difficult to catch up for newbie like me but Karen encourage you now and then. just don't give up and follow the flow. muscles are sore but it means that you are burning! will go back again. Had a great time at Jazzercise, as it was my first time doing it. 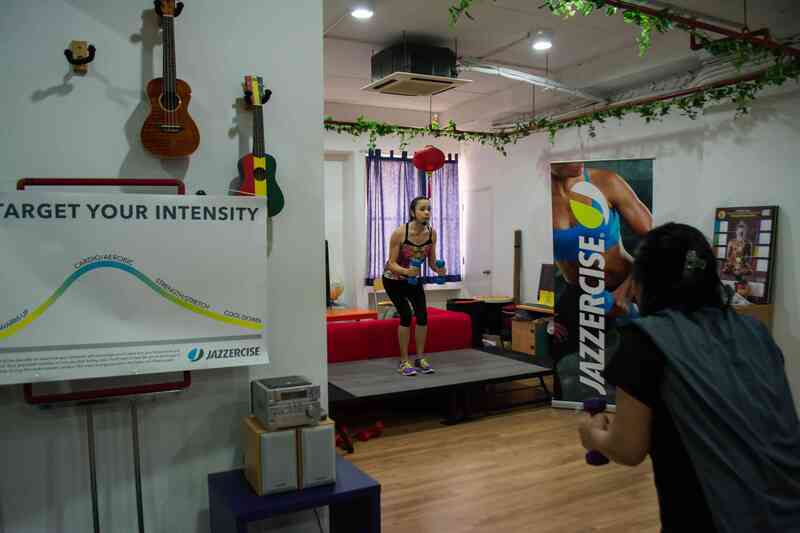 The instructor was so lively and pumped up that it really added to the jazzercise experience! Fun instructor and fun workout! I SWEAT A LOT! THIS IS SO ENJOYING! I LOVE IT ! Great class. Karen is super energetic . Makes effort to ensure we keep the right form and technique for safety. Karen, Strike class on Friday 7pm. She's the most upbeat instructor ever! Made u want to push your body to the limit. Parking is RM2/hr and you'll have to check in with the security before taking the lift up. So allocate some time! 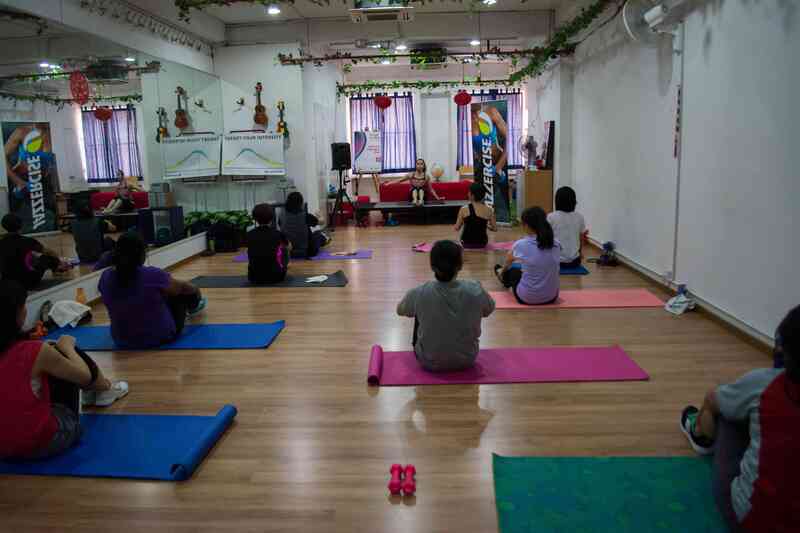 There are no activities available for Jazzercise Mont Kiara Mont Kiara.